The Hub officially launches today, July 15th! Cloud for Good, as a Salesforce partner, got a sneak peek a few weeks ago and we think it is going to be a great resource. Logging In: You will use your login from your Salesforce instance to log in to the Hub – no need to create another username or remember another password! You can then create your profile in Chatter so that others can find you. The interface is identical to the profile functionality in your instance of Salesforce. And then you can start exploring. 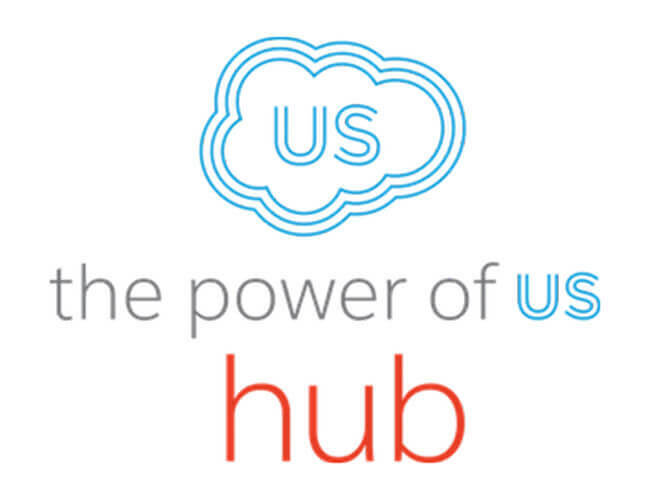 Groups: In the Hub you can create and join public and private groups that interest you. Some examples of groups already in existence that are based around areas of functionality are Advocacy, Analytics, Fundraising, Membership and the Nonprofit Starter Pack. There are also groups for nonprofit sectors such as Health, Human Services, Higher Education and more where you can chat with others in your same sector about how they use Salesforce. Look for the Nonprofits 101 group that Tal started and join us there. You can also view and follow other members of the community and see who is most influential. Members can post links, files, polls and posts just as you can in any Chatter instance. Q&A Feature: Another really valuable feature in the Hub is the ability to post questions to the community and get answers. Many of the best minds working in the Salesforce nonprofit space will be active in the community and your question will be in front of lots of nonprofit colleagues who work in Salesforce every day. The community can vote up or down an answer so you’ll be able to see other’s opinions of answers. Of course the Hub includes Salesforce’s awesome smart search functionality so you will be able to quickly search on the topic you are looking for and find all the resources that exist in the community. Since the user interface and functionality are quite familiar to all Salesforce users you won’t have any problem figuring out how to use the site. As with Chatter elsewhere you can set your email preferences for the Hub. You simply go to My Settings and adjust as desired. I hope you are as excited as I am about this great new resource. To log in and explore go to http://powerofus.force.com/ and use your Salesforce username and password to log in. I look forward to connecting with you there!